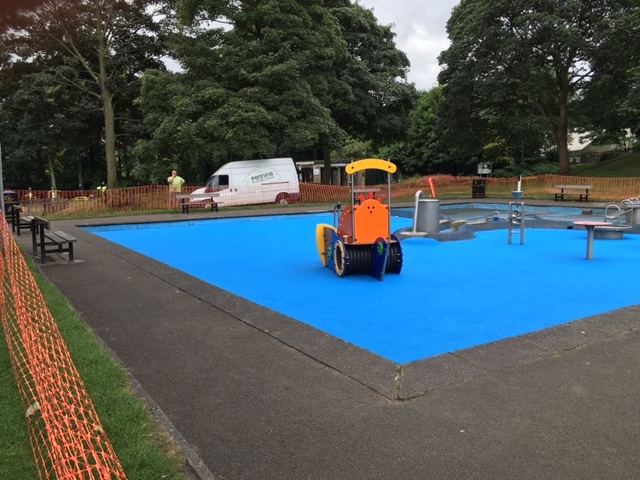 Our old paddling pool at Manor Heath Park needed some improvements to complete the existing wet play area within the site. 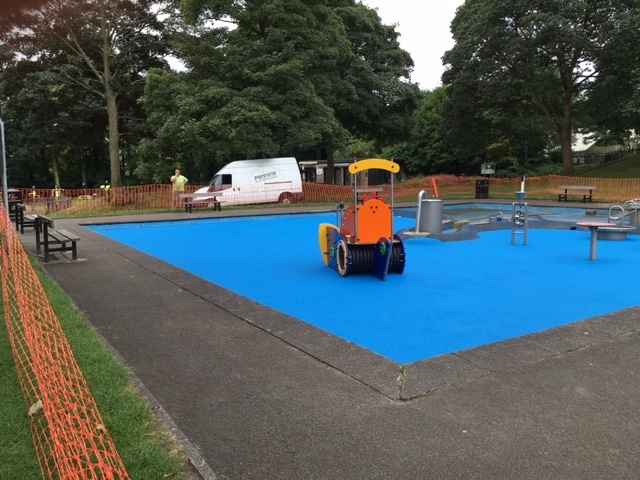 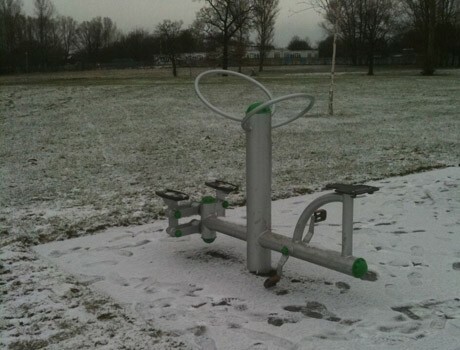 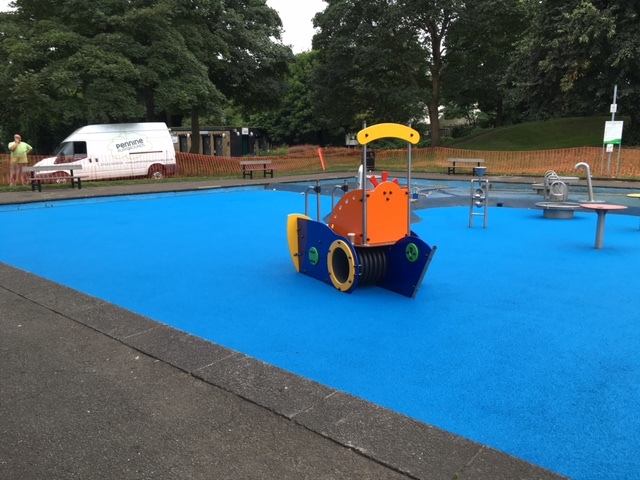 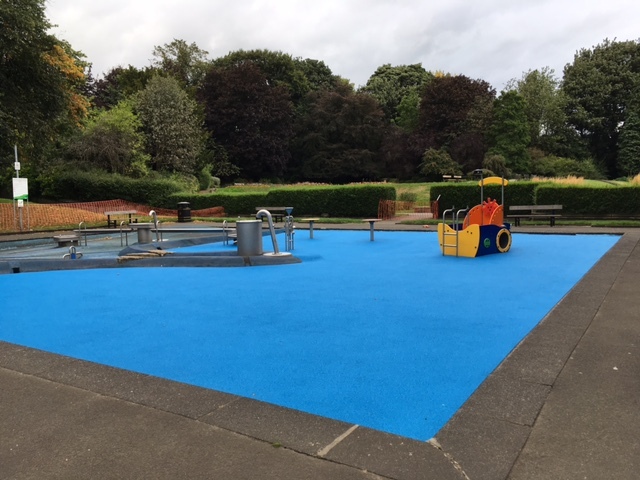 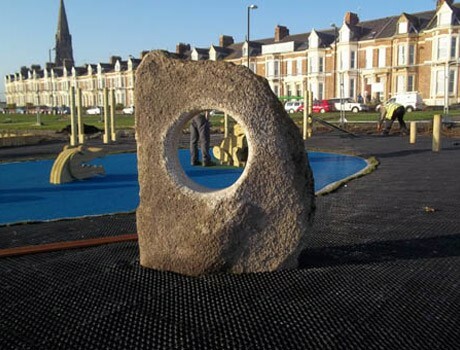 Pennine Playgrounds were able to create a new vibrant, fun area for Children to play safely with water and a new little pirate ship to inspire play opportunities within the park. 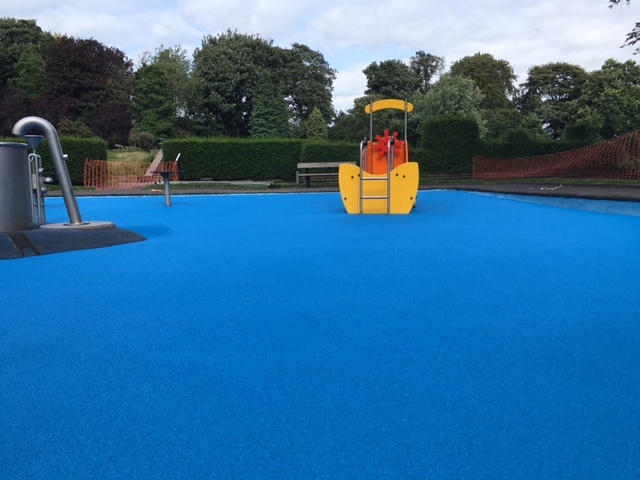 As a result we had some lovely feedback from visitors to the park and a facility which will be enjoyed for the foreseeable future.